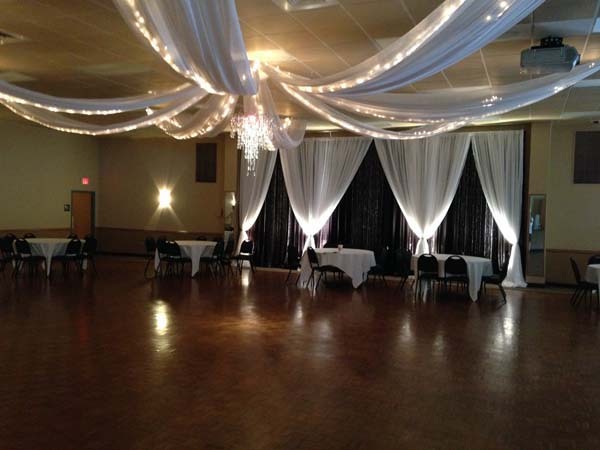 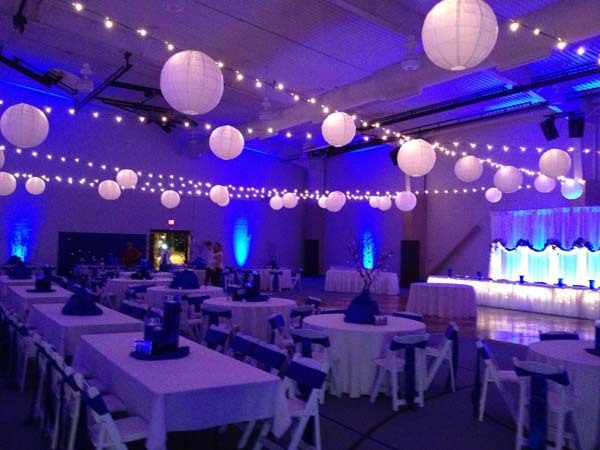 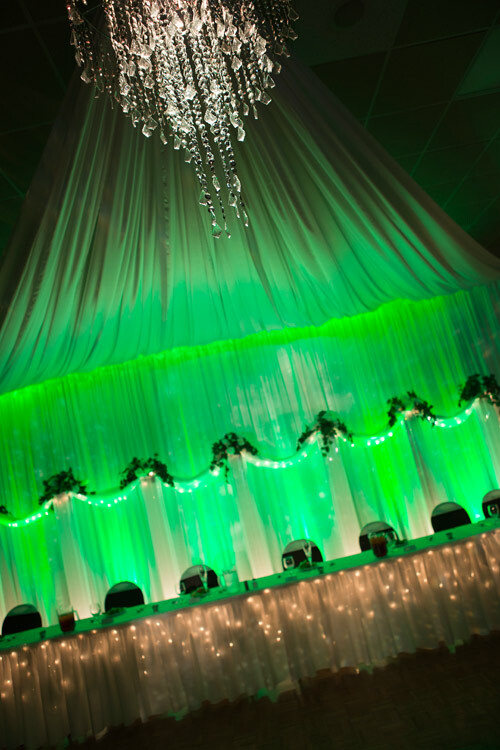 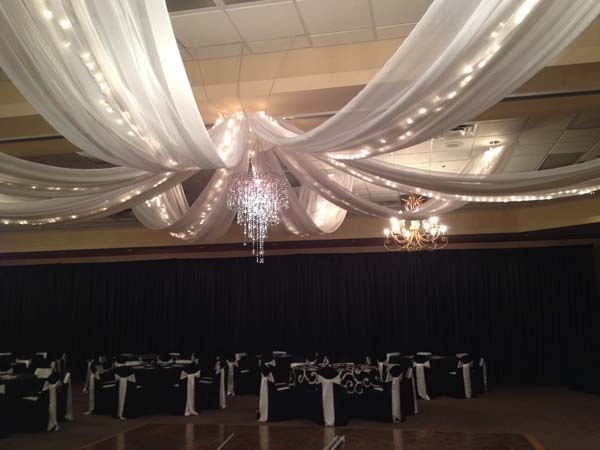 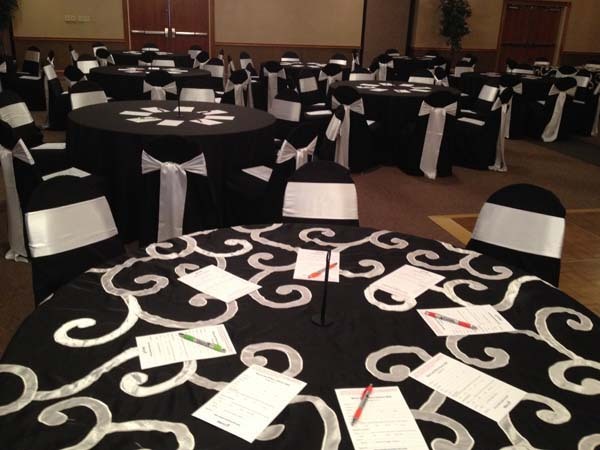 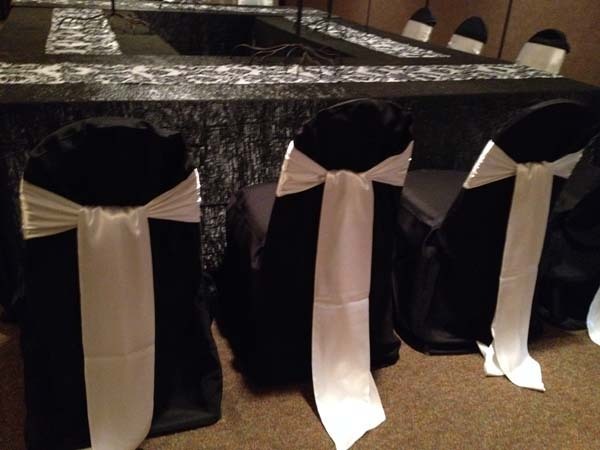 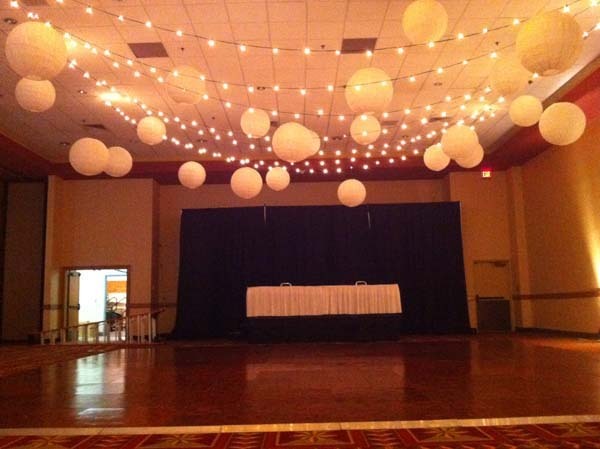 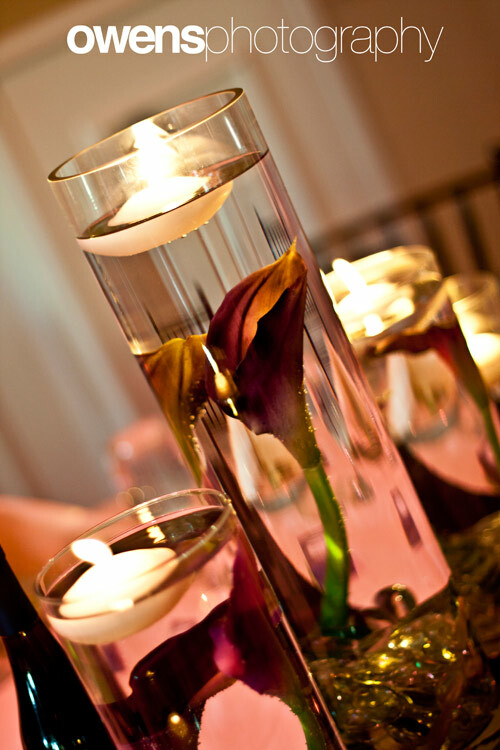 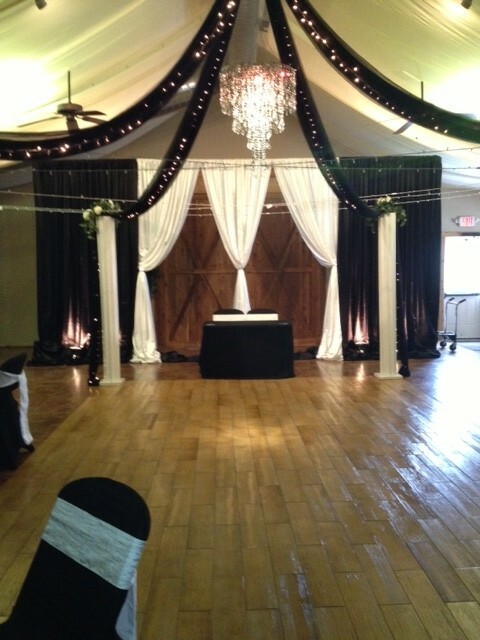 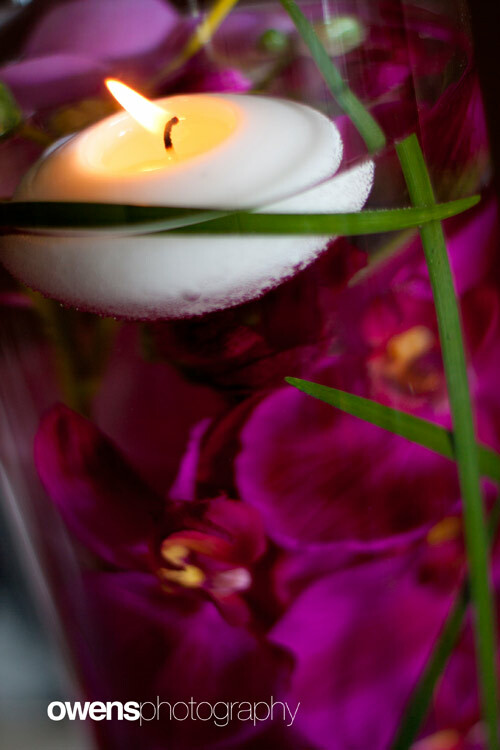 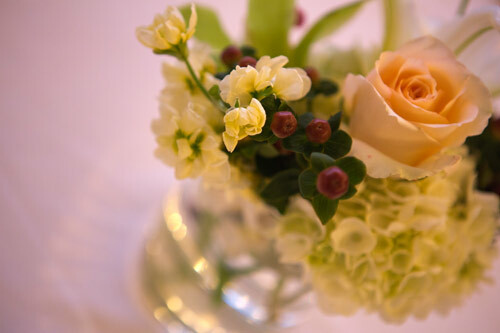 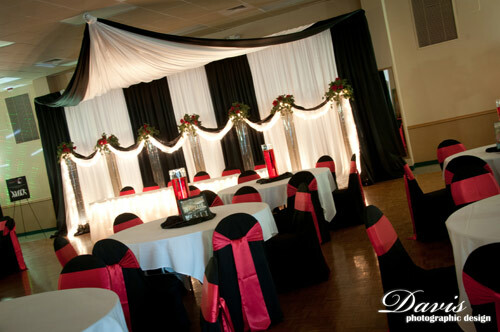 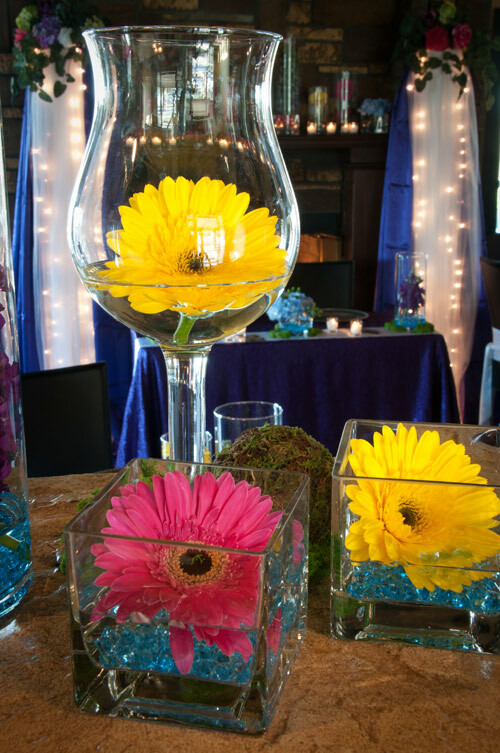 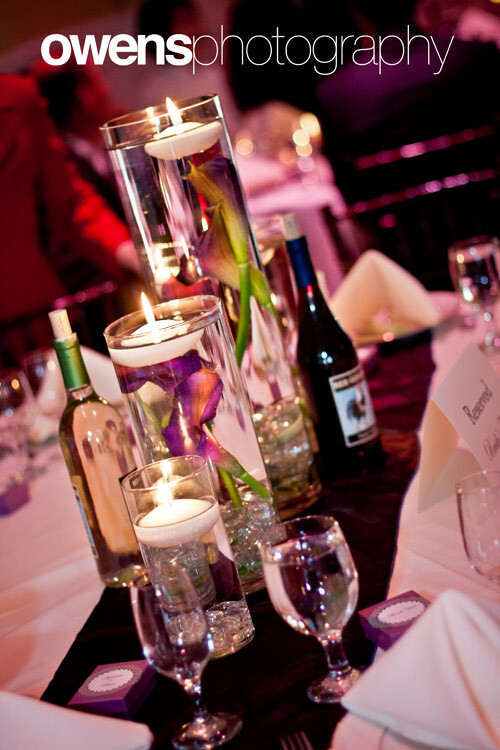 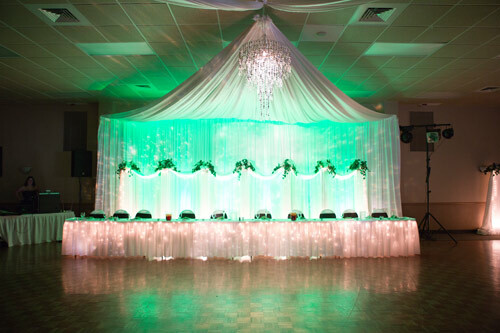 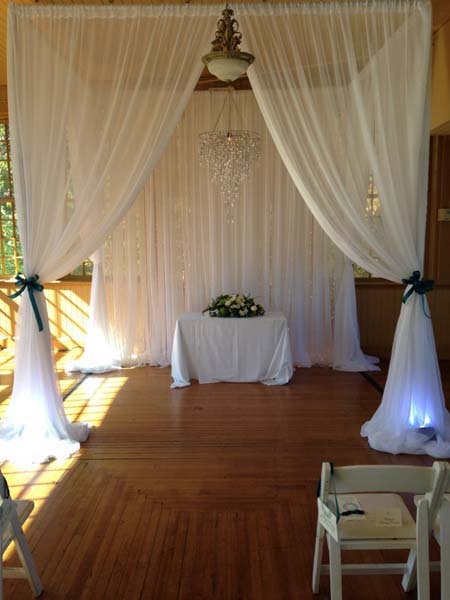 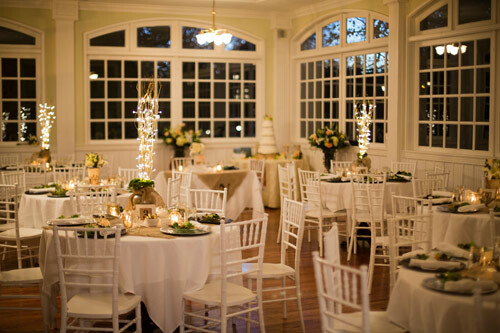 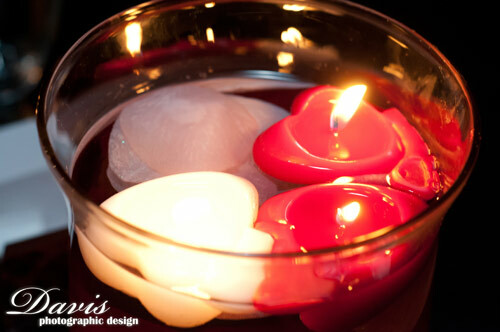 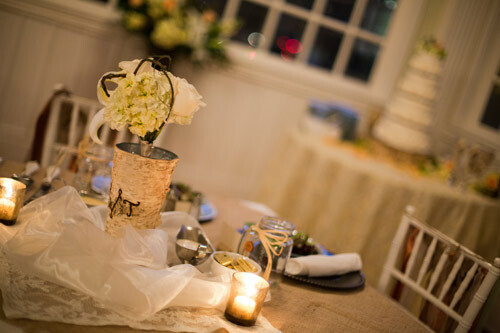 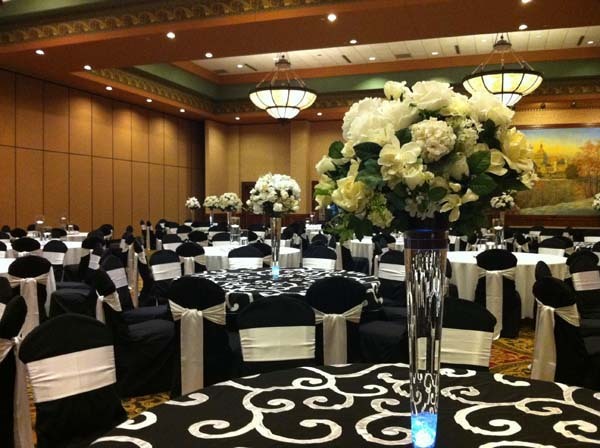 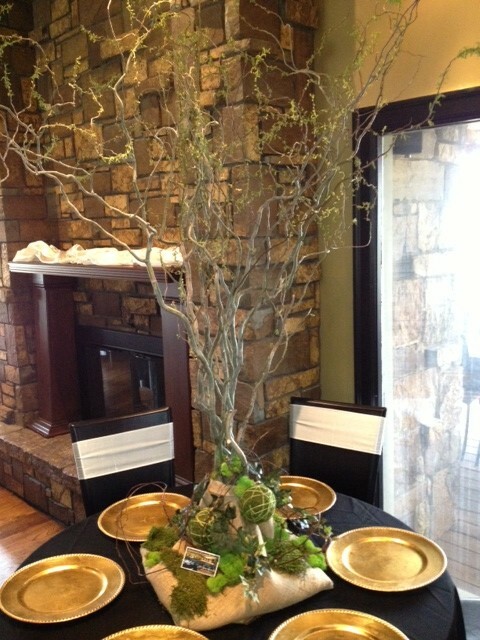 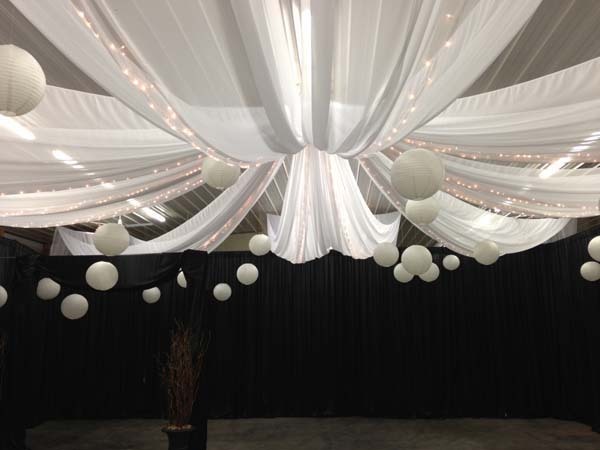 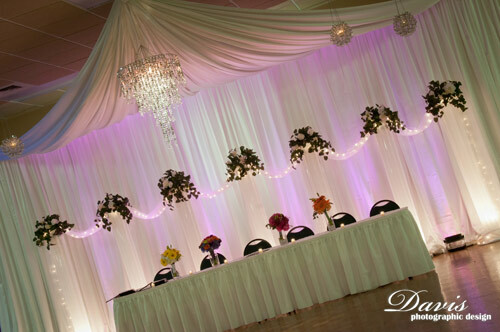 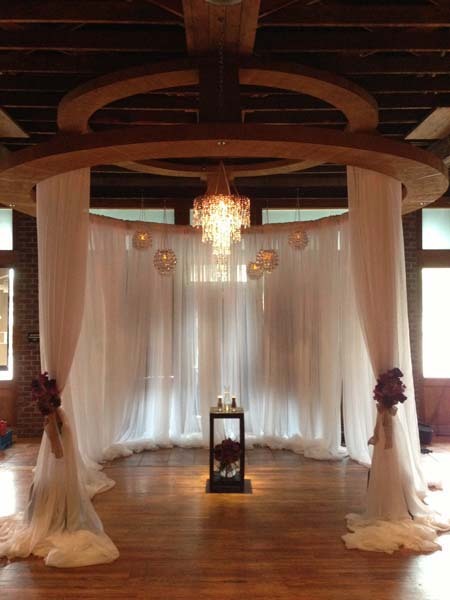 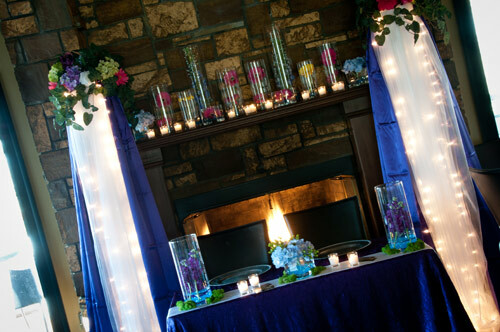 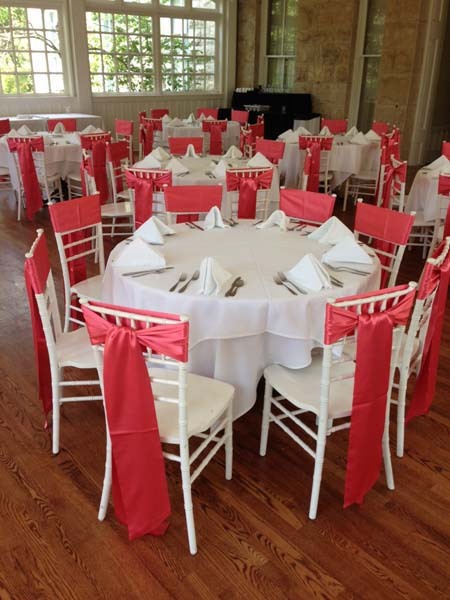 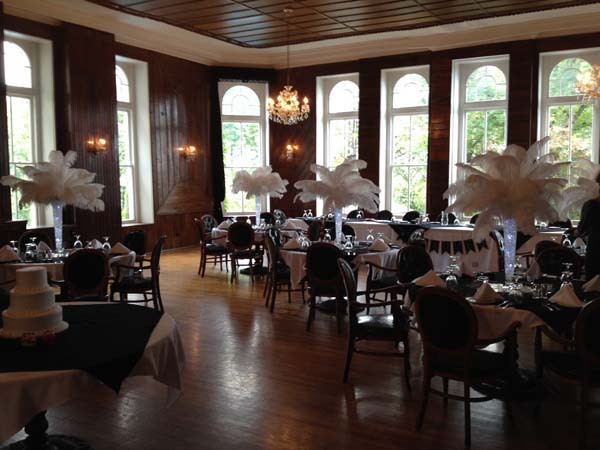 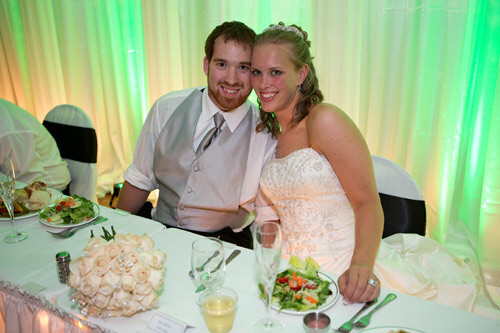 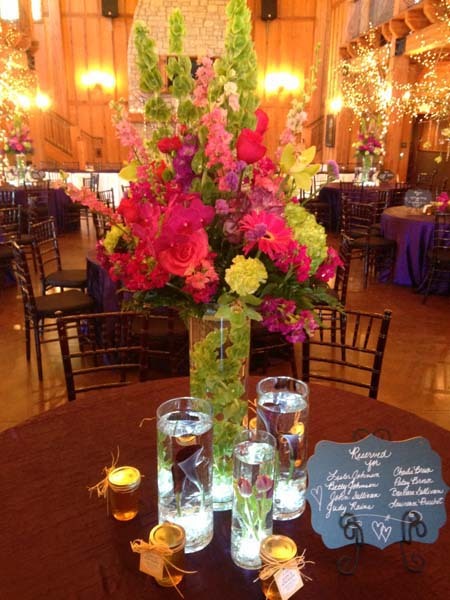 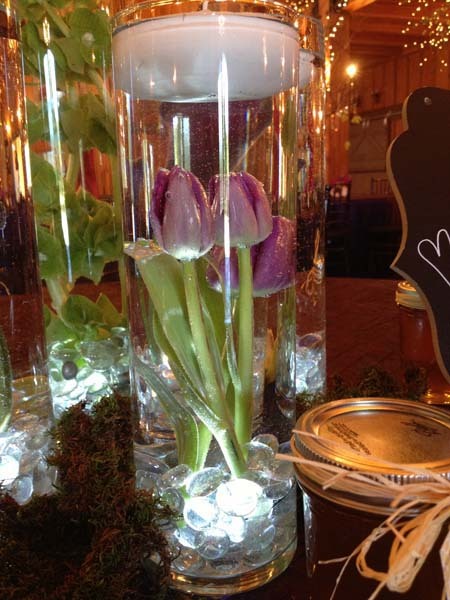 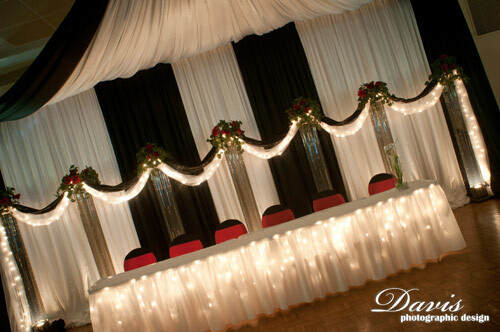 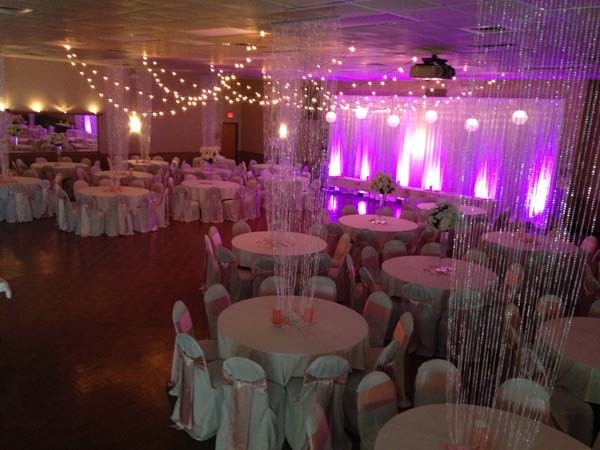 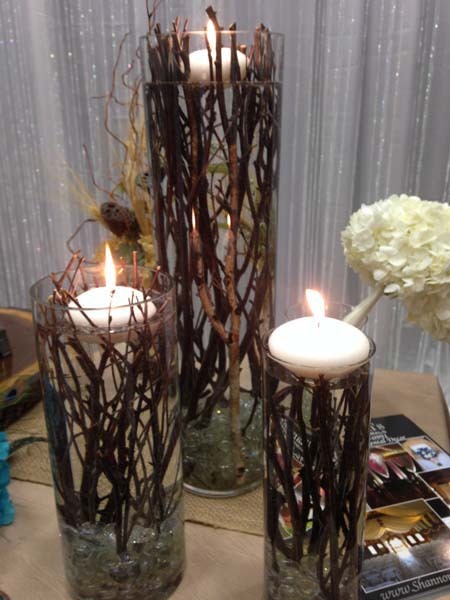 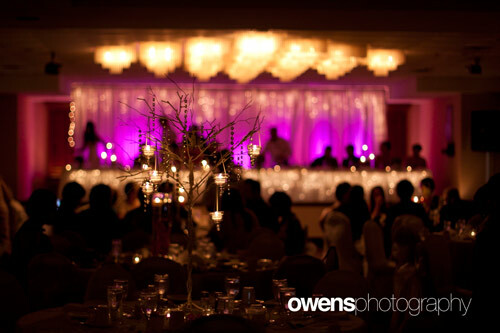 Shannon’s Custom Florals has a vast selection of rental reception decor. 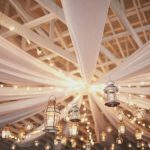 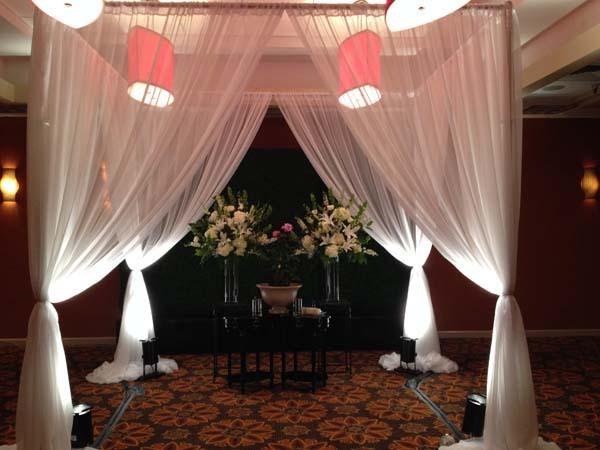 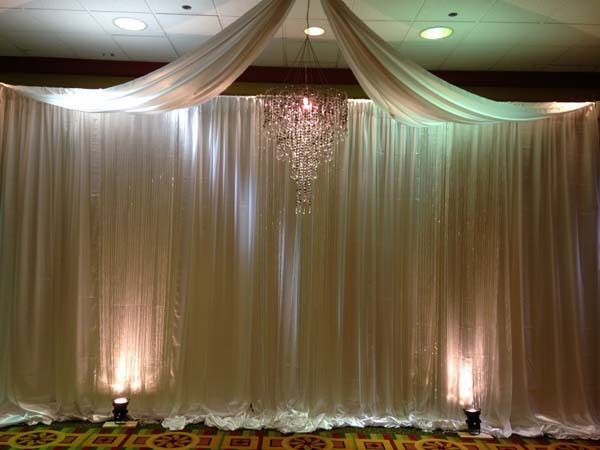 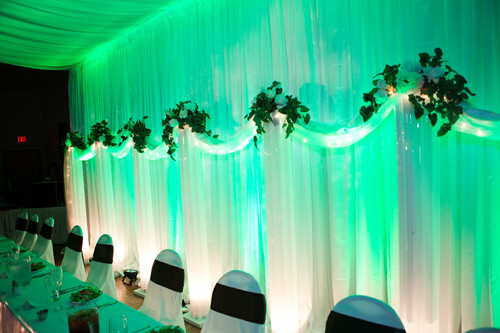 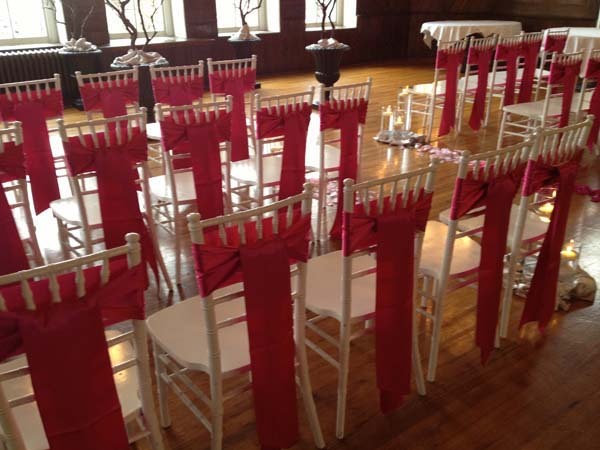 Choose from columns, canopies, linens, drapery, chandeliers, Chinese lanterns, archways, lighting, garden lights, doors, trees and more. 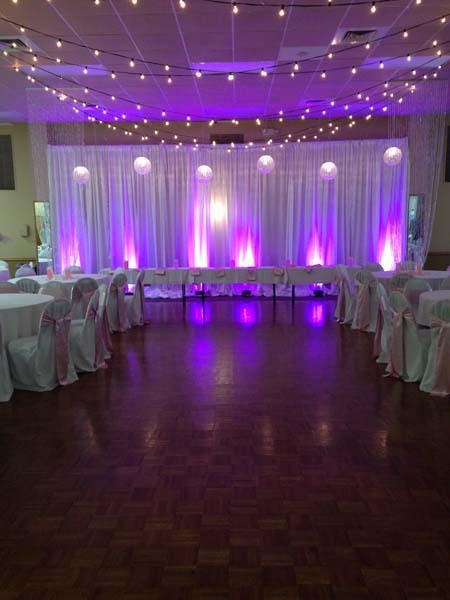 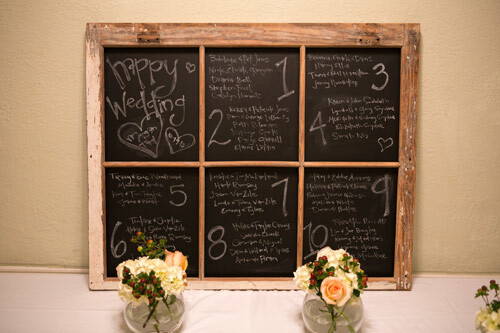 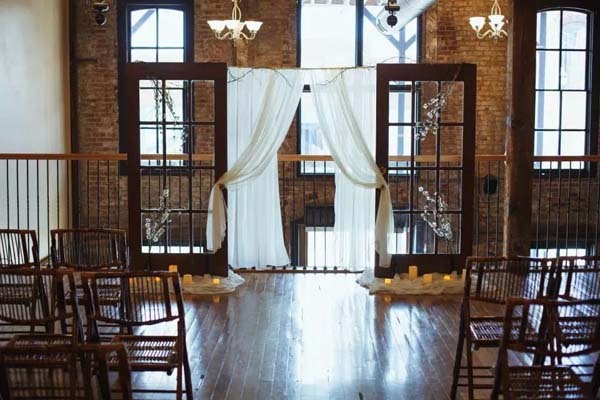 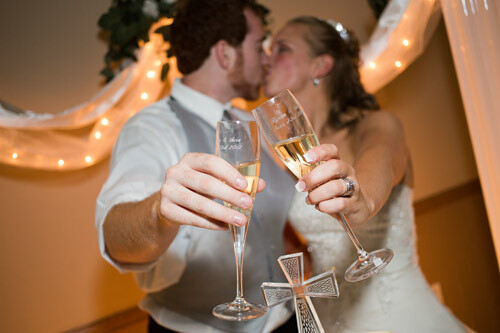 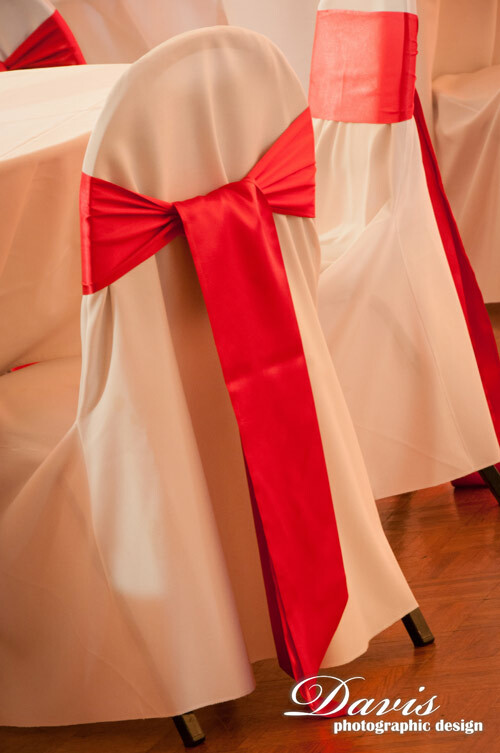 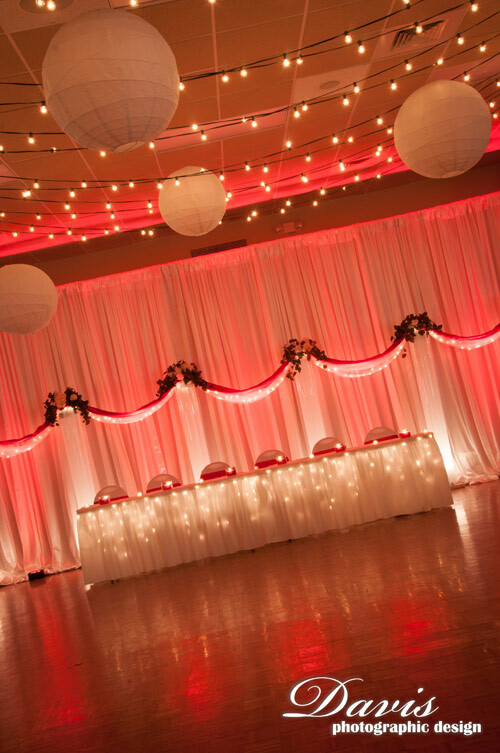 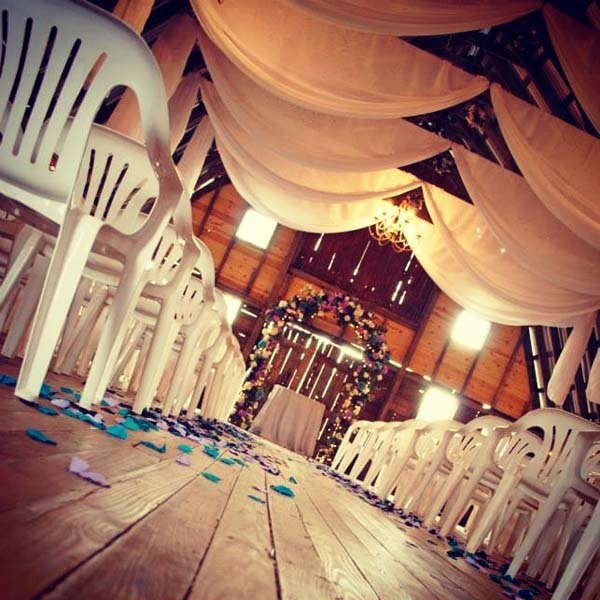 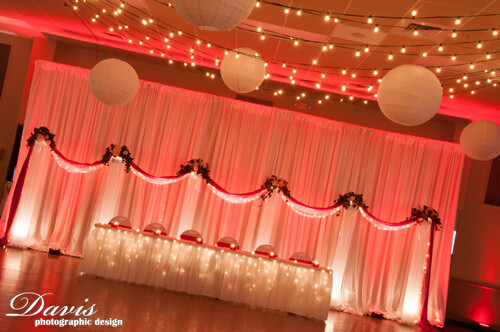 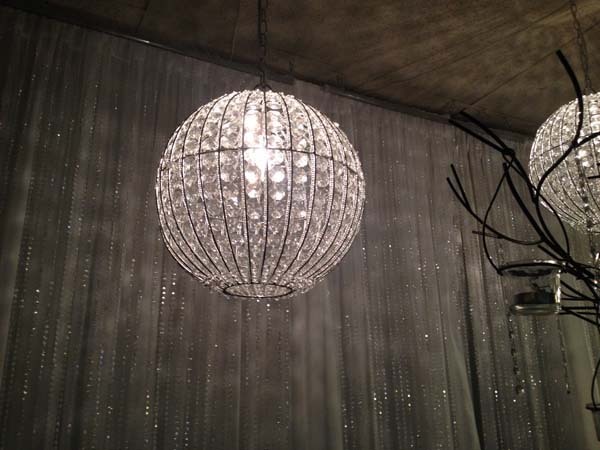 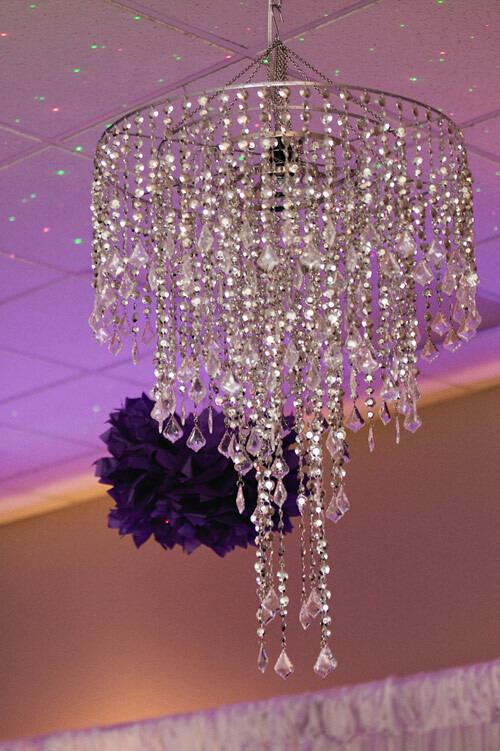 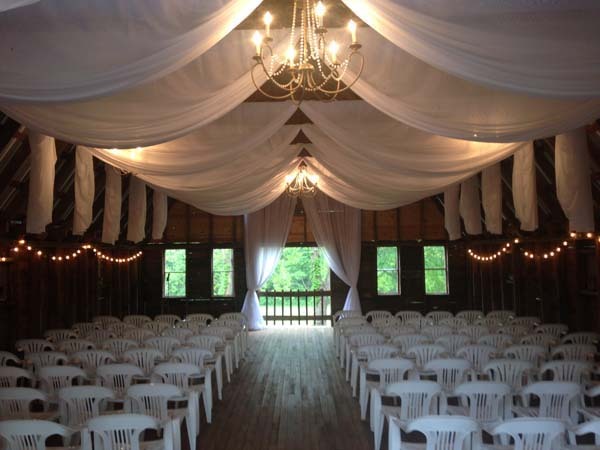 No matter if your style is elegant, classic, vintage, rustic, modern, simple, or extravagant, Shannon’s will customize your reception and wow your guests. 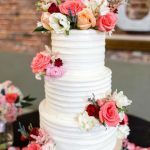 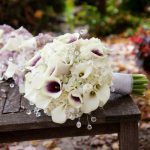 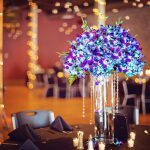 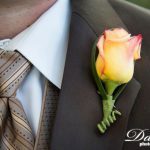 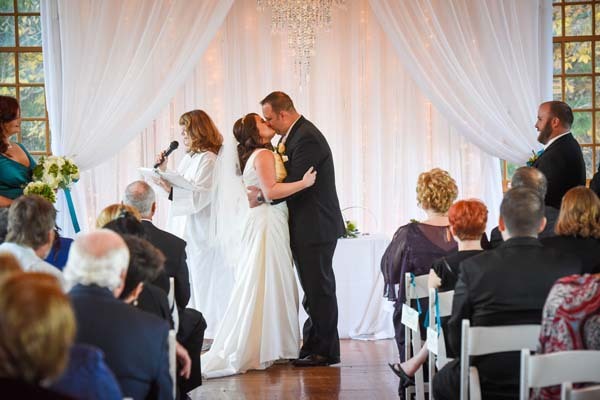 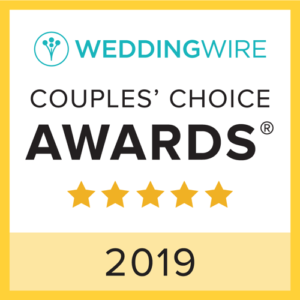 Brides in the Springfield, MO, Branson, MO and Eureka Springs, AR area know Shannon’s Custom Florals will make their reception one to remember.